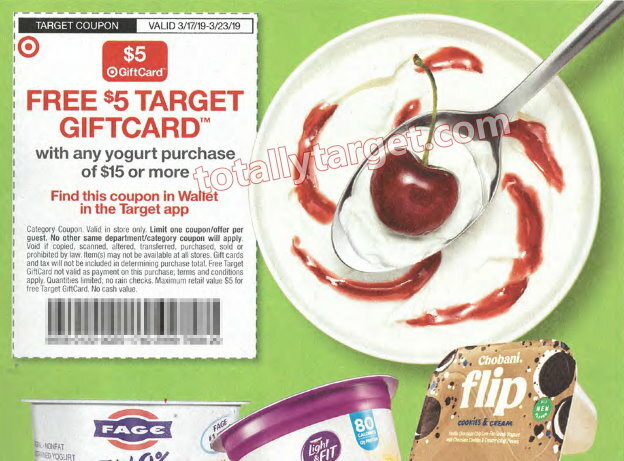 Next week on 3/17, we have a nice in-ad Target coupon coming for a FREE $5 Gift Card with the purchase of $15 or more of any yogurt. 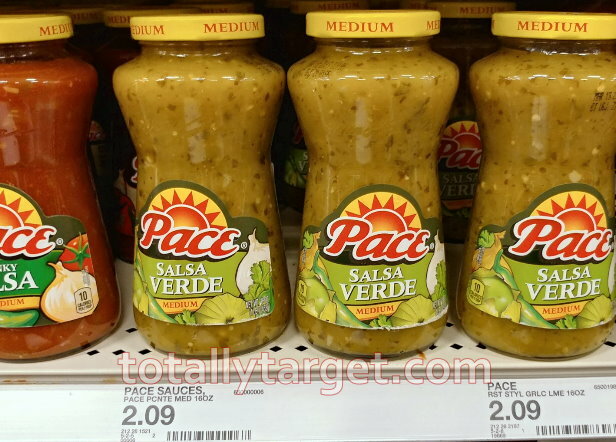 (or find in the Target app). 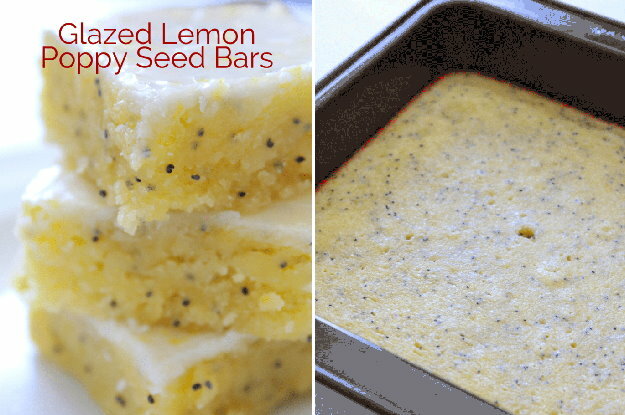 This coupon will be valid 3/17 – 3/23 and makes for over a 30% discount all on it’s own. Here’s a few additional coupons & offers that could come in handy…. 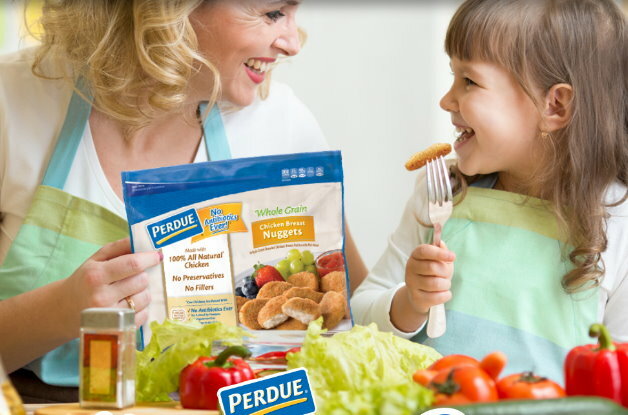 Right now there are lots of printable coupons to save on Perdue products…. We also have a some sales to make for nice deals…. This week we are expecting 2 inserts – a SmartSource and a RetailMeNot Everyday. There are coupons for Axe, Country Crock, Degree, Dove, Lipton, Maybelline, Revlon Schick & many more. 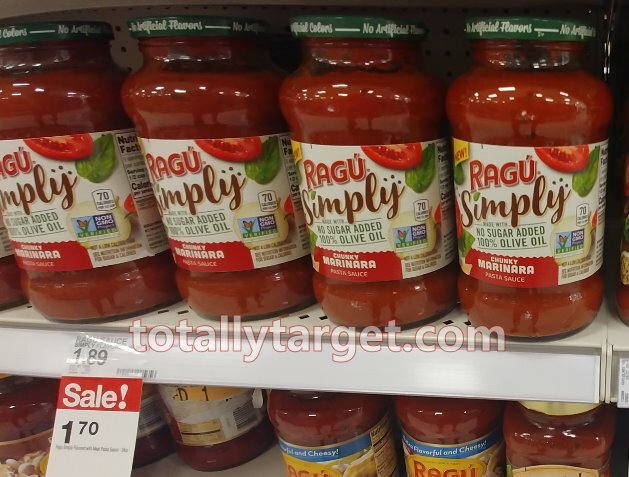 You can take a look at what you may find in your Sunday Paper HERE but remember all insert coupons do have the potential to vary by region. There are no Target Coupons coming that I know of, but if you find any in your 3-17 inserts, please let me know! 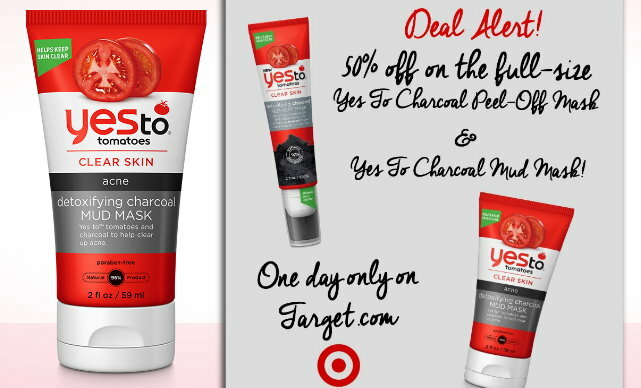 Thru today only, Saturday, March 16th, Target is offering up a nice big discount of 50% Off Select Yes to Tomatoes Charcoal Facial Masks. 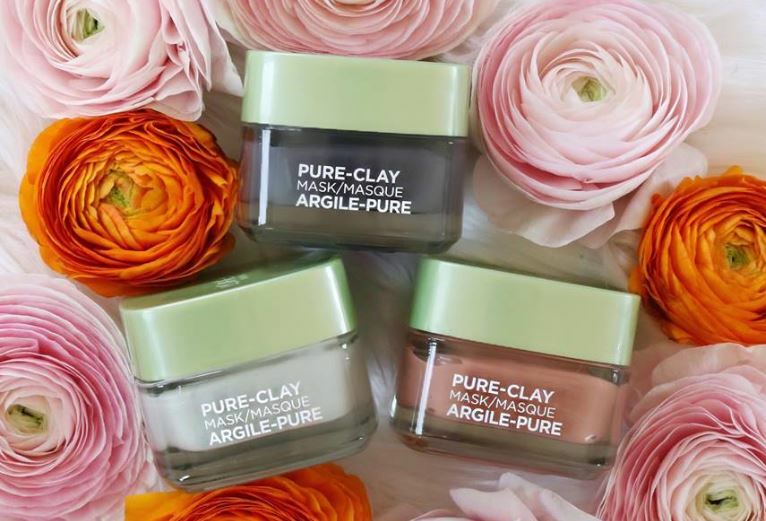 Choose between the peel-off and the mud mask varieties, and no code or coupon is needed, sale prices are as marked. If you are shopping online, shipping is FREE for everyone with orders of $35 or more, and as always, if you have a REDcard you will get FREE shipping with no minimum and an additional 5% Off. 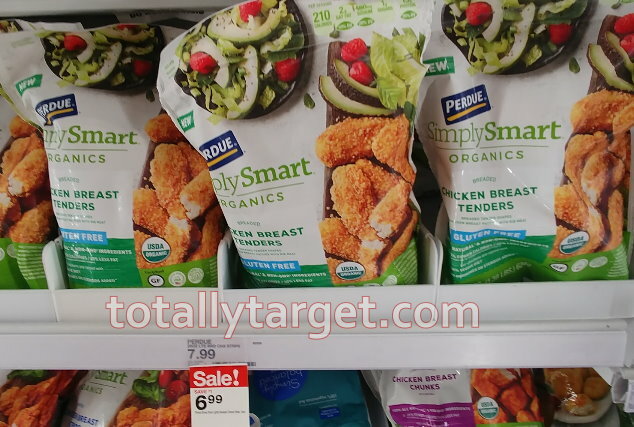 Even better, all of these coupons can be stacked with next week’s in-ad Target coupon for a FREE $5 Gift Card wyb $20+ Beauty & Personal Care (or find in the Target app) valid 3/17 – 3/23. This coupon will be valid on Cosmetics, cosmetics bags, Fragrance, Body Wash & Soap, Hand Sanitizer, Skin & Sun Care, Hair Care, Hair Color, Hair Accessories & Appliances, Oral Care, Shave, Deodorant, Feminine Care (excludes Aveeno, Neutrogena, Clean & Clear, Flamingo, Harry’s, Beauty Box, Power Shave & Power Dental). Thru March 16th you can get a 1 Year Subscription to Good Housekeeping Magazine for only $4.95 (up to 4 years). We sometimes see coupons in this magazine too. Keep in mind that magazines make great gift ideas, and Discount Mags will send out a FREE ecard letting the recipient know you have a gift on the way. 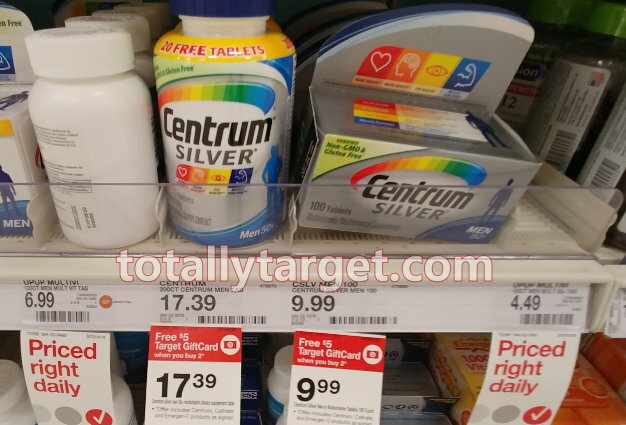 To get this nice price, just enter the code TOTALLYTARGET at checkout. Plus as always, with Discount Mags auto renew is optional and shipping is FREE! About Good Housekeeping: Good Housekeeping Magazine is devoted to contemporary women. Articles focus on food, fitness, beauty, and child care using the resources of the Good Housekeeping institute. From human interest stories and social issues to money management and travel, the magazine will encourage positive living for today’s woman.